To get ready for the long awaited Spider-Man: Homecoming (out this Friday, June 7th), I've compiled a slideshow reminiscing on all the previous Spideys, from 1977's web-less Nicholas Hammond to Sam Raimi's controversial trilogy to the films that made Andrew Garfield and Emma Stone's relationship famous to the cameo that overshadowed everyone's favorite Avenger, Captain America ...And no, everyones favorite is not Iron Man. He chose wrong, hmmf. Anyways, I have a good feeling that Jon Watt's rendition of the friendly neighborhood Spider-Man is going to knock our store-bought superhero masks right off. 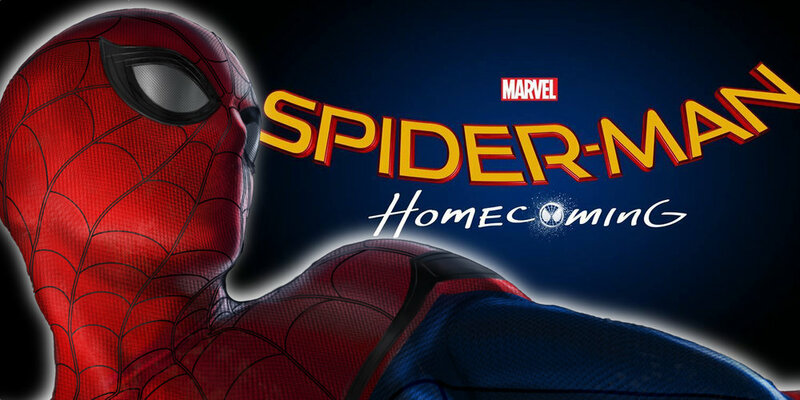 Produced by Marvel and Columbia, but distributed by Sony, Homecoming has the Gods of film backing it and all of Marvel's fanbase supporting it. 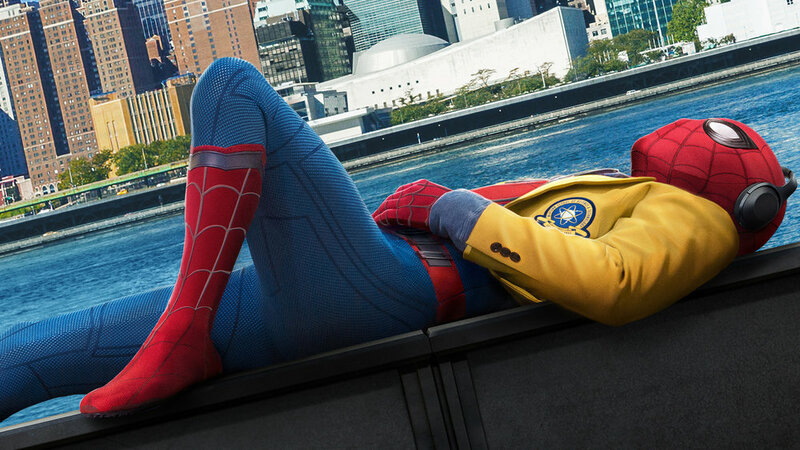 Top it off with the easily lovable Tom Holland as Spidey and the equally charming Zendaya as MJ, and things are beginning to look a lot like summer blockbuster success. As Uncle Ben always said, "with great power, comes great responsibility." Marvel, don't let us down. The Amazing Spider-Man TV-to-film series, 1977-1981. Includes Spider-Man ('77), Spider-Man Strikes Back ('78), and Spider-Man: The Dragon's Challenge ('81). Nicholas Hammond as Spider-Man. Fun Fact: Spidey doesn't shoot webs out of his hands in the first two films. 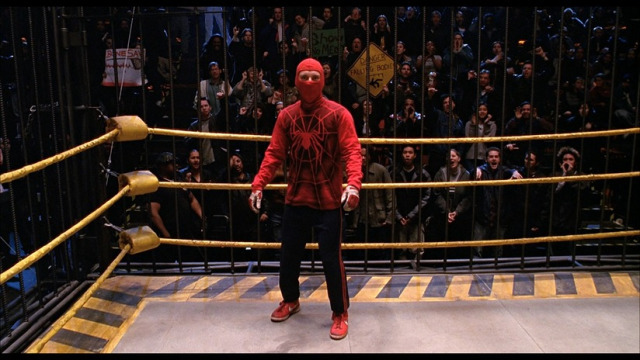 The franchise that catapulted Spider-Man to worldwide fame outside of the comic books, Raimi's directorial choices made 2002's Spider-Man a blockbuster hit. Starring Tobey Maguire as nerdy Peter Parker and Kristen Dunst as sweet (lowkey manipulative) Mary Jane Watson, Spider-Man is easily considered the first successful superhero movie. Also ft: a young and charming James Franco as Parker's BFF, Harry. Drama in Queens! Peter's true love Mary Jane is engaged to Parker's BFF Harry, Harry thinks Spidey maliciously killed his father, and there's a crazy Octopus running around. The second installment in Raimi's Spidey-verse is still as fun as the first, raking in a whopping $780 million US. Sony's 2012 Spider-Man reboot sacked the red-head, the drama, and the bad endings. 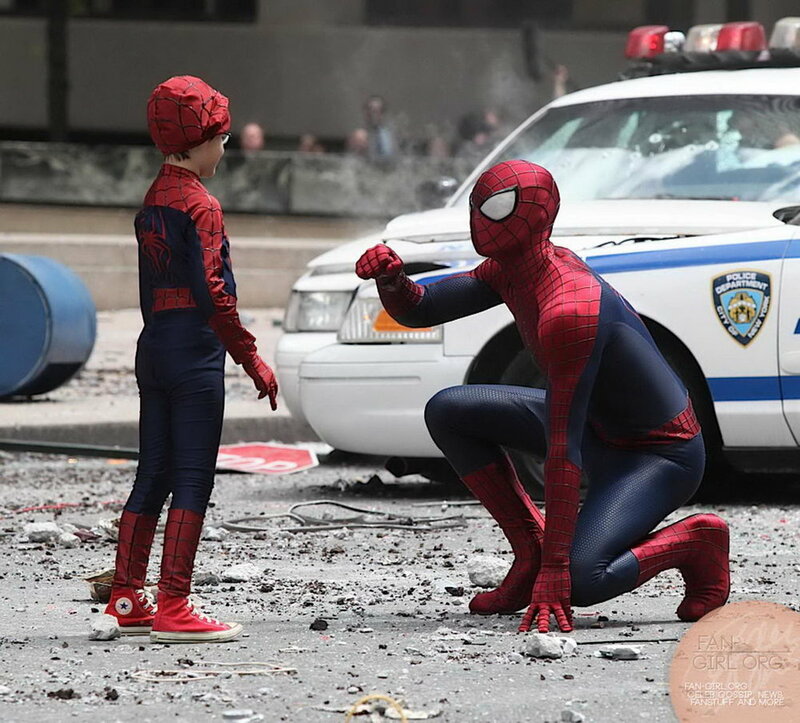 My personal favorite Spidey film, director Marc Webb's (500 Days of Summer, Gifted) take on our friendly neighborhood Spiderman was funny, relatable, and genuine. And of course, there's the undeniable chemistry between Andrew Garfield and Emma Stone as Peter Parker and Gwen Stacy. Sequels for Spider-Man just don't go too well.. 2014's The Amazing Spider-Man 2 opened to lukewarm praise and even more disappointing box office earnings. That's what happens when you kill off the love interest. ...I will say, the last five minutes were definitely endearing (i.e., miniature Spidey/Harry Potter comes to save the day). So, here we are. 40 years after the OG Spider-Man hit the screens, he will return again in his first solo film as part of the MCU. With relative newcomer Jon Watts directing, fan favorite Tom Holland starring as Peter P, and a very controversial Zendaya playing love interest (guess who?) Mary Jane Watson, Spider-Man: Homecoming is sure to break down boundaries, walls, and stereotypes. Look forward to cameos from Tony Stark and perhaps even the one and only Steve Rogers. Spider-Man: Homecoming releases THIS Friday, June 7th. Spider-Man: Homecoming out everywhere this Friday, June 7th, 2017. Get tickets here. 72 Hour Recap: Game of Thrones S7E2 "Stormborn"